The excavation on the Ness of Brodgar has been named the winner of the 2011 Andante Travels Archaeology Award. 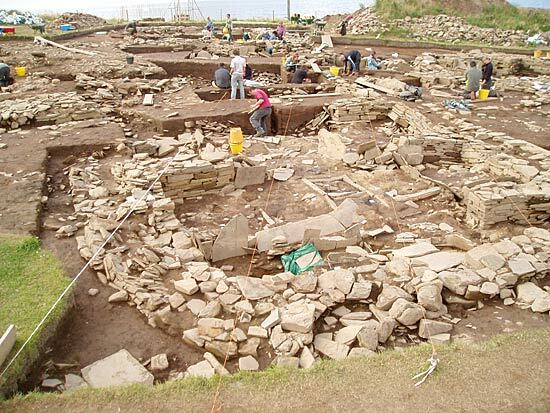 The Orkney Research Centre for Archaeology/Orkney College UHI project was runner-up in the international award scheme in 2008, and went on to take the Current Archaeology Research Project of the Year title last year. Previous winners of the annual Andante Award include the Via Consolare Project in Pompeii; the Stonehenge Riverside Project and Kerkenes Dag, Turkey.